January is National Glaucoma Awareness Month. While glaucoma is the leading cause of preventable blindness, many people don’t realize they have the disease until it is too late because glaucoma doesn’t show symptoms. 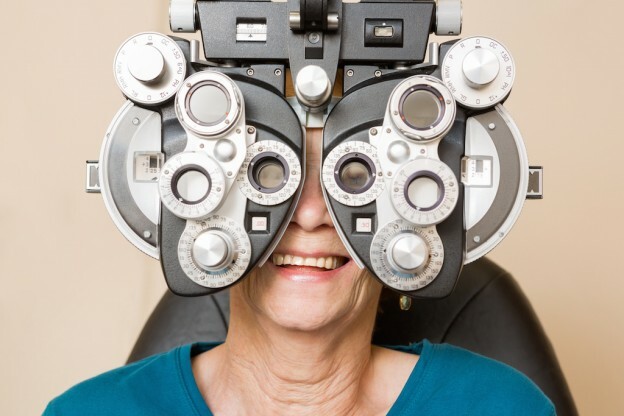 Spreading awareness about the importance of regular vision will help more people receive treatment while the disease is still in its early stages. This entry was posted in Aging Resources, Health & Wellness on January 7, 2018 by Molly Geipel. 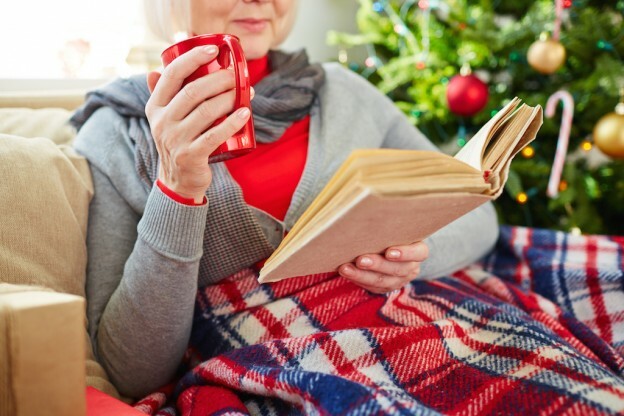 With the New Year fast approaching, it’s a great time to think about some positive changes you can make in your lifestyle to keep healthy as you age. Many seniors believe that aging means you won’t feel as good as you used to, but adopting healthier habits will help you transition to new stages of life while remaining happy and healthy. This entry was posted in Aging Resources, Health & Wellness on December 21, 2017 by Molly Geipel. 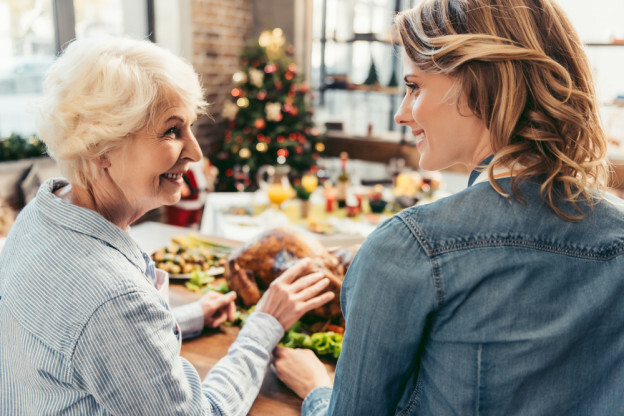 After a loved one moves to a senior living community, you may feel stumped about what to get them for the holidays. 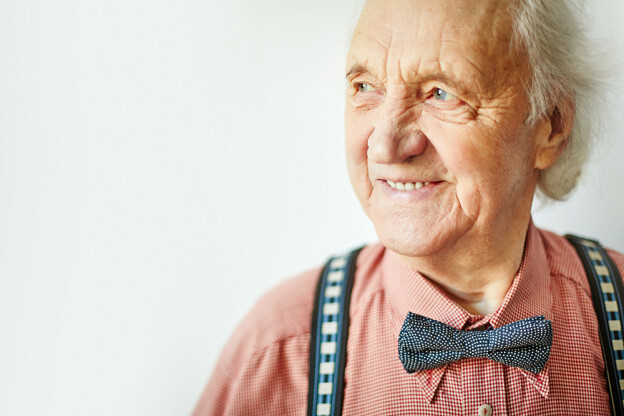 With many seniors having to downsize when they move to assisted living, you don’t want to buy them unneeded items that will add clutter to their apartment. But you still want to buy them something meaningful that will bring joy to their life. This entry was posted in For the Family on December 4, 2017 by Molly Geipel. 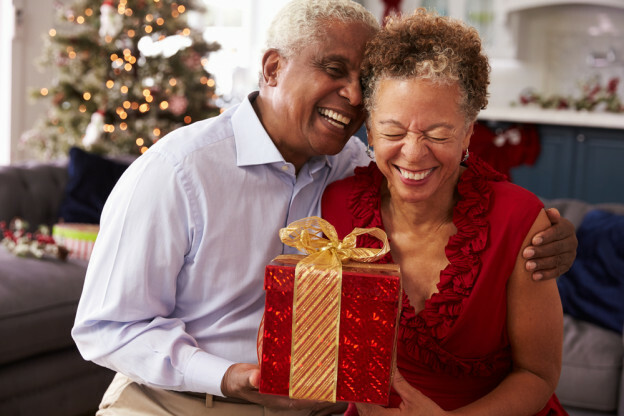 The holidays bring family members together who might only see each other once or twice a year. It’s an occasion to catch up on the year’s events and share stories of triumphs, setbacks, joys, and struggles. Holiday conversation is often focused on the recent past—the months since everyone last saw each other. But some family members have a much longer past to share, a past that often gets overshadowed by more recent events. This entry was posted in For the Family on November 15, 2017 by Molly Geipel.